Community Supported Agriculture (CSA) is a partnership between a farm and a community of responsible consumers. It puts you, "the consumer," in a direct relationship with the production of your food. There are no unknown middlemen. Groundwork Lawrence has chosen to partner with Farmer Dave's CSA since 2007 to make greater strides in fresh food access for Lawrence and the surrounding areas. By paying for your produce upfront in the winter and springtime, you become a "shareholder" of the farm's yearly harvest. And each week during the growing season, you receive a portion of your share. At GWL, we aim to make fresh, healthy food available to everyone in the community, so we established a fund to subsidize the cost of fresh food for individuals and families experiencing financial hardship. Please consider donating to the Program. WHY GET YOUR FOOD THROUGH THE CSA? The Food: You get delicious, healthy produce the whole season long - Farmer Dave's grows over 100 varieties! It's Locally Grown: All of the vegetables that come in your CSA are grown on Farmer Dave's farm in Dracut, MA and other nearby locations! Seasonal Eating: Connect to the local agricultural cycle by eating what is in season. 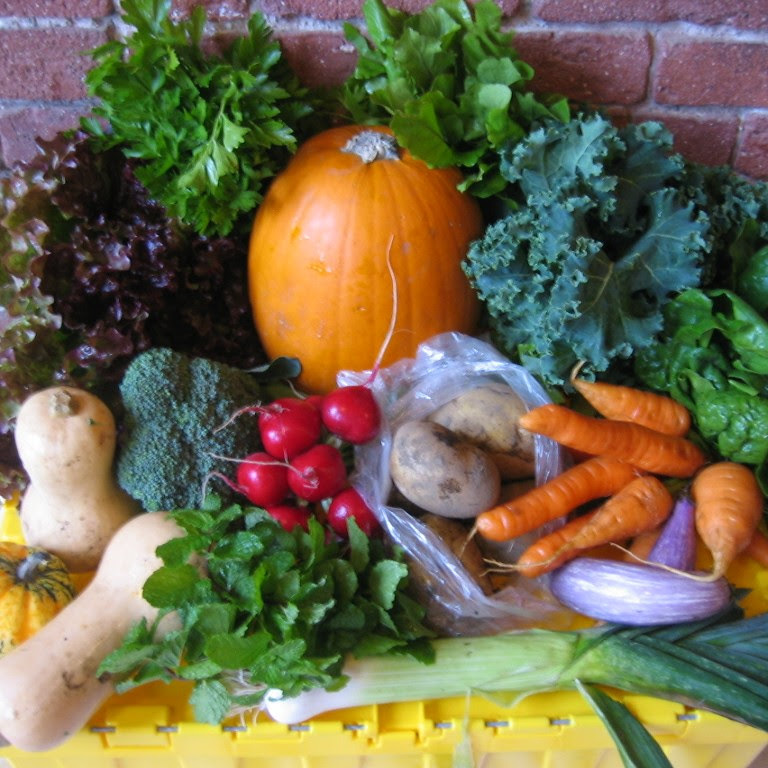 It's Convenient: Farmer Dave's has CSA pickup locations in several communities in the area, including Lawrence, MA. The Farmland: "America is losing 1.2 million acres of farmland annually." (American Farmland Trust). By investing in a CSA, you are investing in preserving our local farmland. The Economy: Farmer Dave's provides many jobs and recycles money locally by purchasing supplies from local businesses. 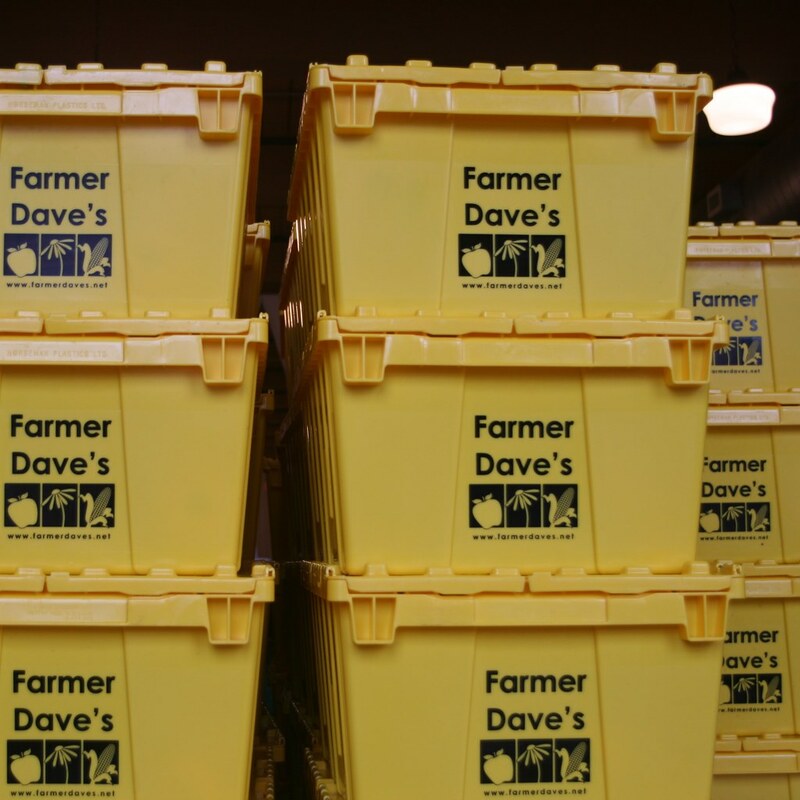 Hunger Relief and Food Justice: Over the past 10 years, Farmer Dave has donated well over 100,000 pounds of produce to area food banks and pantries including Neighbors In Need, Merrimack Valley Food Bank, and Lazarus House of Lawrence. Saves money: To buy the same quality product received in the CSA, you would have to spend 20-50% more money than the cost of the share. 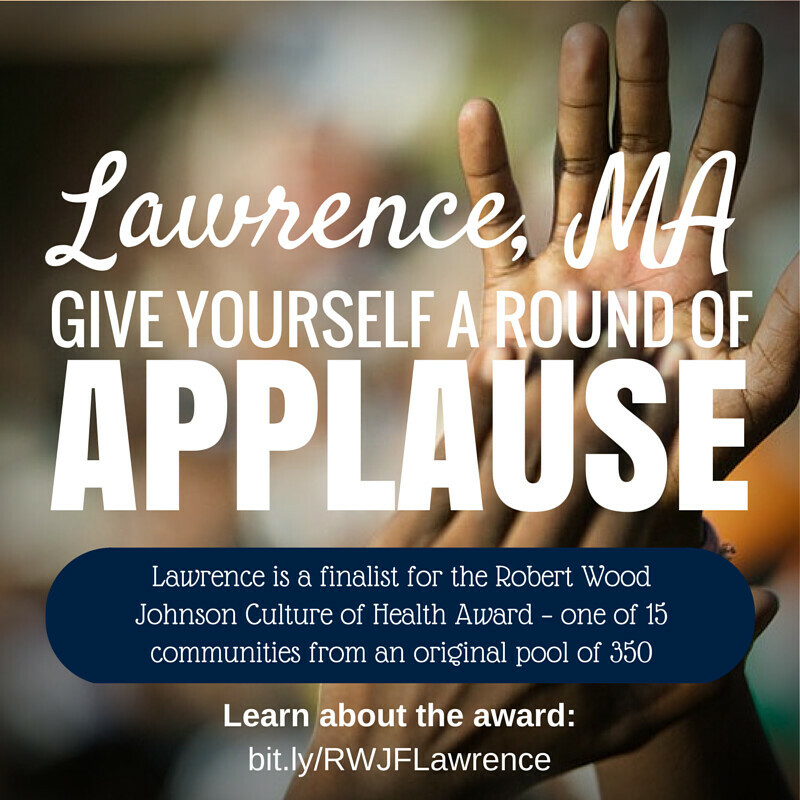 The Robert Wood Johnson Foundation (RWJF) announced the 15 finalists for the 3rd annual "RWJF Culture of Health Prize", which honors inspiring communities that place a high priority on health and bring diverse partners together to achieve local change. 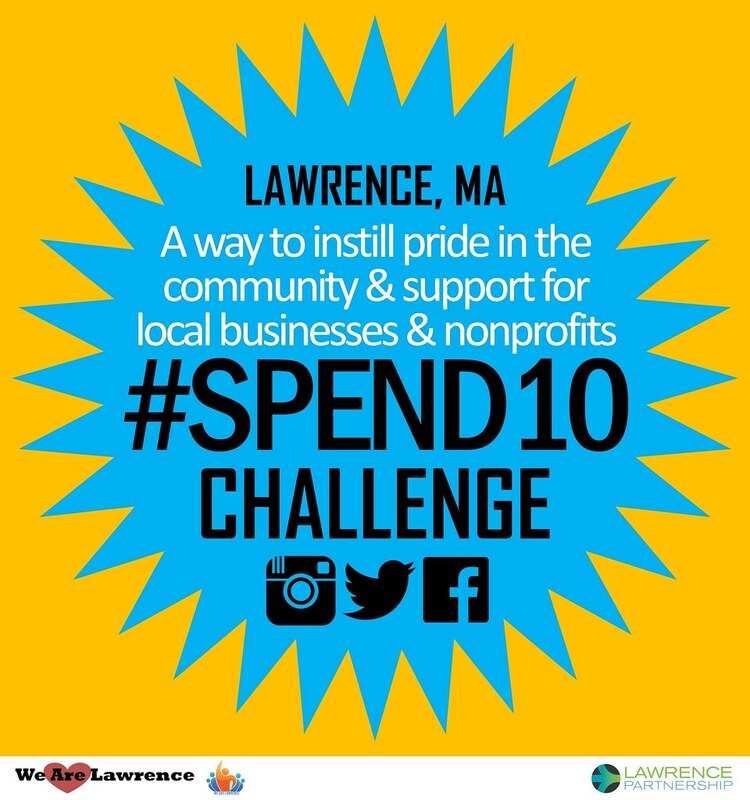 Selected from a pool of about 350 applicants, Lawrence is one of the 15 finalist communities that are one step closer to the coveted national Prize! We hope you will join us for our biggest community event all year! Earth Day, Comcast Cares Day begins at 8:00AM in Lawrence with a light breakfast and welcome remarks by local leaders. Volunteers then transition to various spots around the city to spruce up parks and walkways and to build schoolyard gardens. The day wraps up with a lunch celebration and music from 12:00-1:30PM. More Info - For more information, general questions, and to learn how you can lead a project please email Rosa Pina or call her at 978-974-0770 x7001. 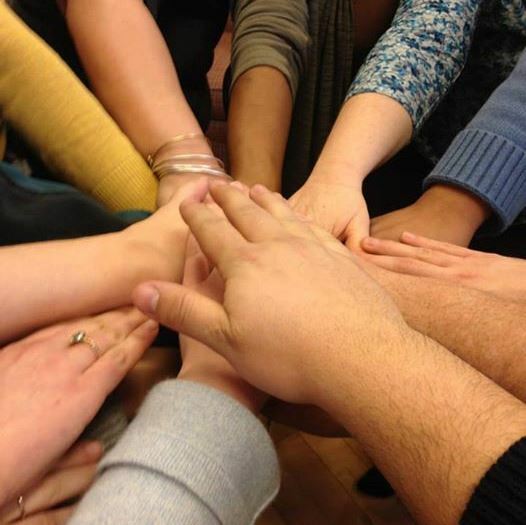 Summer Green Team is Hiring! Groundwork Lawrence (GWL) is seeking a Green Team Grower to develop and maintain our half-acre Urban Farm at Costello Park. In addition to farming, the Grower is responsible for supervising and creating youth development opportunities for our Summer Green Team members. 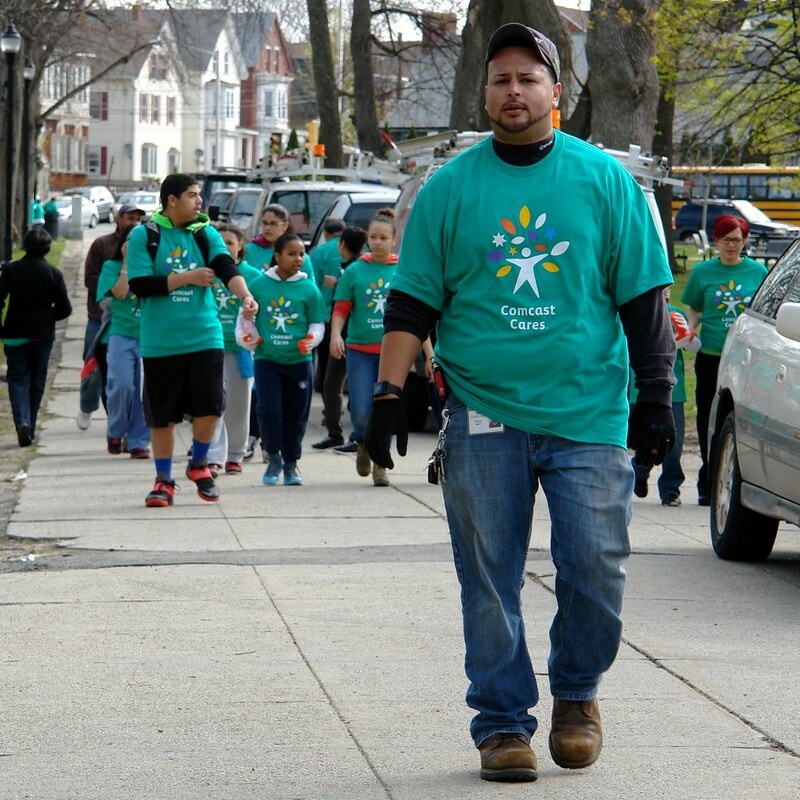 Green Team is a year-round program that runs throughout the summer and school year. 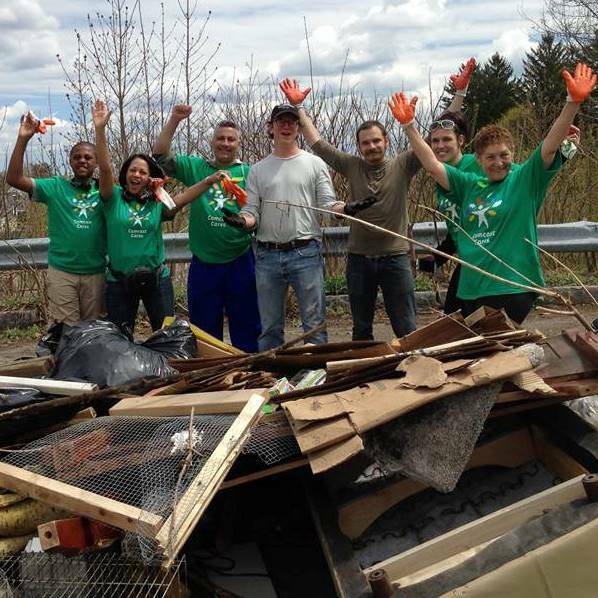 The Green Team program allows for youth to be a part of various environmental improvements, stewardship projects, urban agriculture, healthy living initiatives, and community engagement opportunities. The Summer Green Team portion specifically is an 8 week, part-time, summer employment program for 30 high school students from Lawrence, MA. More Summer Green Team openings will be announced on March 20th! 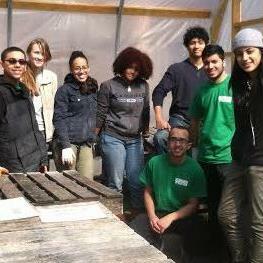 Stay tuned for Urban Adventures job openings!